California is one of twenty states that allow the execution of defendants who neither killed nor intended that a killing take place. 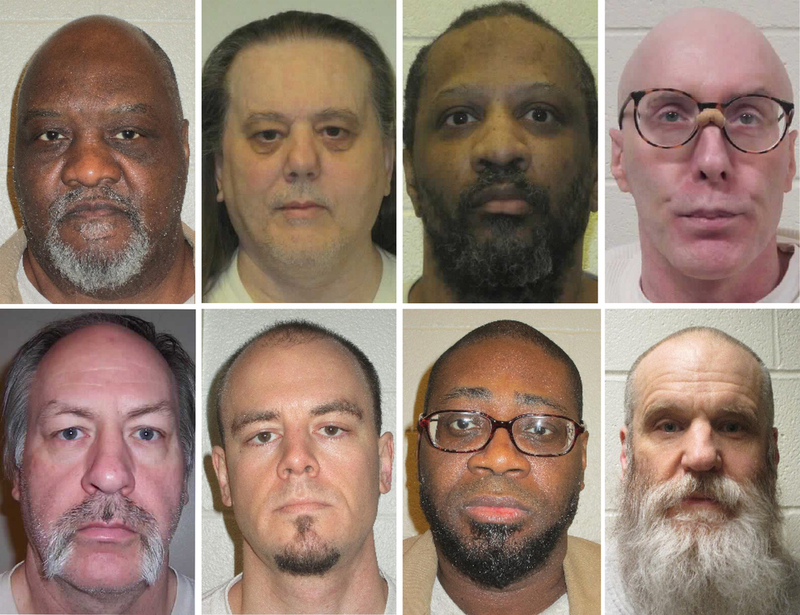 The controversial practice has attracted the most attention in the state of Texas, where at least six prisoners have been executed despite undisputed evidence that they were not involved in the killing itself. In Howard’s case, the man who actually shot Collins, Mitchell Funches, received a sentence of life without parole when the jury in his trial could not reach a unanimous decision on whether to sentence him to life or death. In 2018, California passed a law that narrowed the scope of the felony murder law, making defendants liable for murder only if they were the killer, solicited the killer, or acted with reckless indifference to human life. 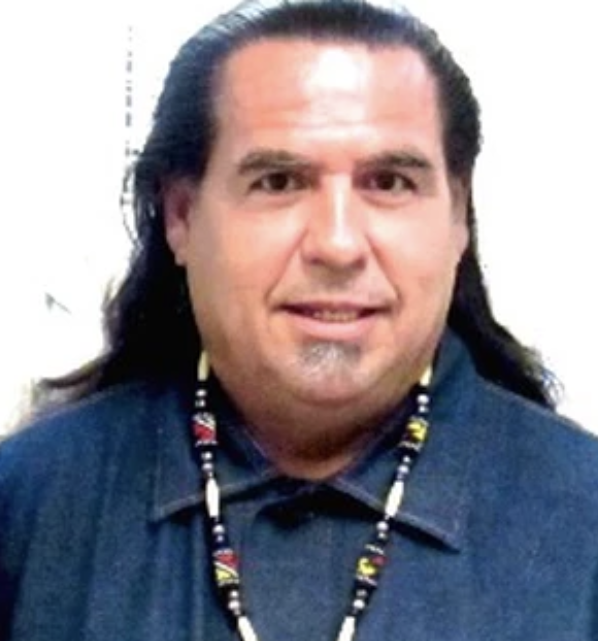 The change is retroactive, but does not apply to Howard because the jury found that he had “acted with reckless indifference to human life” before it sentenced him to death. 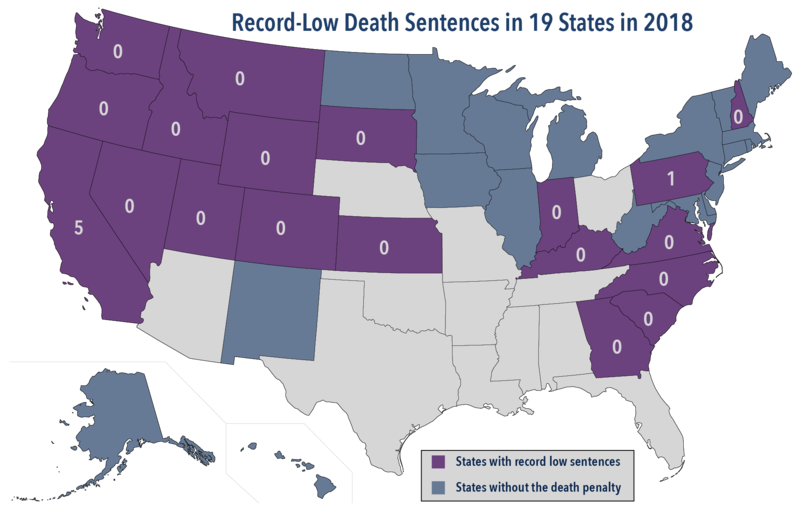 Howard’s death sentence is also a by-product of outlier death-penalty practices in San Bernardino County. San Bernardino is one of five Southern California counties that imposed more death sentences between 2010 and 2015 than 99.5% of U.S. counties, earning the region the nickname “the new death belt.” In 1993, shortly before Howard was sentenced to death, there were 10 active capital trials in the county, and then-District Attorney Dennis Kottmeier said he was considering seeking it in two other cases. At the time, Kottmeier told the San Bernardino County Sun, “That’s higher than I’ve ever seen it. At any given time in the past the number pending seemed to be about six.” He attributed the high number of capital cases to a high rate of violent crime, as well as state laws passed in 1990 and 1993 that expanded the list of death-eligible crimes. The California Attorney General’s 2017 report, Homicide in California, shows that despite its disproportionate pursuit of capital punishment, San Bernardino’s higher-than-average murder rate has remained the same from 1997 to 2017, while murder rates have declined statewide and in many of California counties during that period. In late November, three former Ohio governors, Richard Celeste, Bob Taft, and Ted Strickland gave a joint interview to the Columbus Dispatch in which each told the paper that the toughest burden he had to bear as governor was deciding whether a condemned prisoner should live or die. Celeste commuted the death sentences of eight prisoners—four men and all four women on the state’s death row—towards the close of his second term. Although no one was executed during his eight years in office, Celeste said, “[a]s I look back on it, if I had really ... been bold, I would have ... just sa[id], ‘I’m going to commute them all to life [sentences], without the benefit of parole.’” Strickland said his biggest regret was not stopping executions in his state. “I wish I had done what my friend Jay Inslee, who’s the governor of Washington state, did when he became governor. He just said, ‘There will be no executions as long as I’m the governor of the state of Washington.’ And I wish I had had the courage to make that decision.” Strickland granted clemency five times, but allowed 17 executions to go forward. “I’m just convinced as long as we have the death penalty, innocent people are going to lose their lives .... [O]ur judicial system has serious problems that need attention,” he said. In their New York Times op-ed, the six former governors wrote: “The achievement of high office demands that one be courageous in leadership. Mr. Brown now has the chance to do what others in our ranks have done after they became aware of the price paid for taking a human life. We were compelled to act because we have come to believe the death penalty is an expensive, error-prone and racist system, and also because our morality and our sense of decency demanded it.” Brown, they said, should commute California's entire death row or “declare a moratorium on the death penalty and give Governor-elect Gavin Newsom the time he will need to figure out how to end a system broken beyond repair.” At an international conference on the death penalty at the Italian Parliament in November, the Community of Sant’ Egidio—a Catholic group with close connections to Pope Francis—and representatives of 25 countries, including the justice ministers of South Africa, Benin, Zimbabwe and Malaysia also called upon Brown to commute all death sentences in the state before leaving office. Following the Washington Supreme Court's October 11, 2018 decision declaring the state's death penalty unconstitutional, news outlets have questioned what comes next. Op-ed writers in North Carolina, Texas, and California have responded, urging their states to reconsider their capital punishment laws. The Washington court cited racial bias, "arbitrary decision-making, random imposition of the death penalty, unreliability, geographic rarity, and excessive delays" as reasons why it struck down the death penalty. 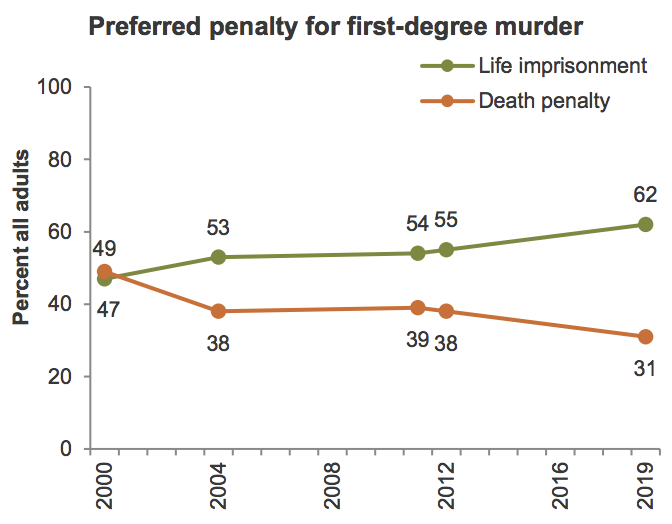 In a guest column in the Sacramento Bee, University of California Berkeley School of Law Dean Erwin Chemerinsky wrote, "California’s death penalty suffers the same flaws and likewise should be struck down." Similarly, Kristin Collins, Associate Director of Public Information at the Center for Death Penalty Litigation, wrote in a commentary for the North Carolina blog, The Progressive Pulse, "[i]f those are reasons to outlaw the death penalty, then it is surely time for the North Carolina death penalty to go." Writing in the Austin American-Statesman, University of Texas sociology professor William R. Kelly observed: "In light of the ever-present potential for error and bias, the absence of a deterrent effect and the extraordinary cost to prosecute, appeal and execute someone, we are left with the basic question: Is the death penalty worth it? It’s a question more states ought to ask." Collins and Chemerinsky pointed to systemic problems in their respective states that they say provide reasons to repeal the death penalty or declare their capital punishment statutes unconstitutional. Collins said a September 2018 study by the Center for Death Penalty Litigation revealed that "most of the people on N.C. death row are only there because they had the bad luck to be tried under outdated laws, before there were basic legal protections to ensure fairness at their trials." "Had they been tried under modern laws," she wrote, "most wouldn’t be on death row today." Chemerinsky highlighted the lengthy delays in California's death-penalty system and the large body of evidence showing that the state's death penalty is discriminatorily applied. Quoting federal Judge Cormac Carney's summary of the state of California's death row, he wrote: "Indeed, for most, systemic delay has made their execution so unlikely that the death sentence carefully and deliberately imposed by the jury has been quietly transformed into one no rational jury or legislature could ever impose: life in prison, with the remote possibility of death." These types of problems "and the fact that the death penalty is extraordinarily expensive and does not do much to deter violent crime," Professor Kelly wrote, "may help propel other states to abolish it."